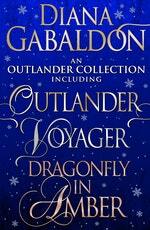 This e-book contains the first three instalments in the bestselling Outlander series as seen on TV. 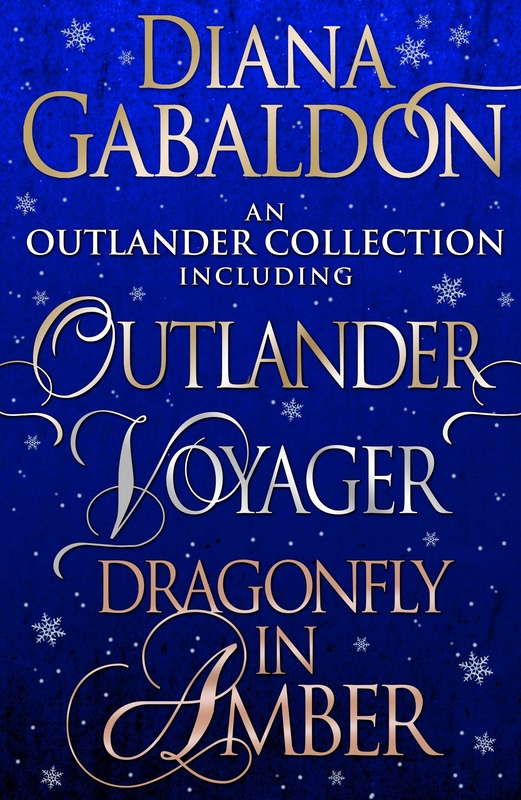 Read the first three books in the million-copy bestselling Outlander series that inspired the TV show. But one afternoon, Claire walks through a circle of standing stones and vanishes into 1743, where the first person she meets is a British army officer - her husband’s six-times great-grandfather. 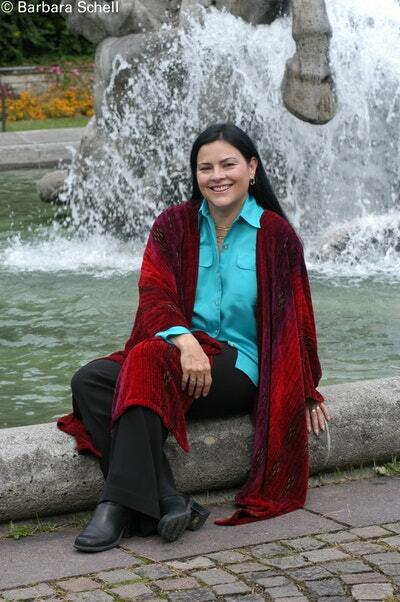 For twenty years Claire Randall has kept her secrets. But now she is returning with her grown daughter to the majesty of Scotland's mist-shrouded hills. Here Claire plans to reveal a truth as stunning as the events that gave it birth: about the mystery of an ancient circle of standing stones, about a love that transcends the boundaries of time, and about James Fraser, a warrior whose gallantry once drew the young Claire from the security of her century to the dangers of his. Now a legacy of blood and desire will test her beautiful daughter as Claire's spellbinding journey continues in the intrigue-ridden court of Charles Edward Stuart, in a race to thwart a doomed uprising, and in a desperate fight to save both the child and the man she loves. Jamie Fraser is lying on the battlefield of Culloden, where he rises wounded, to face execution or imprisonment. Either prospect pales beside the pain of loss - his wife is gone. Forever. But sometimes forever is shorter than one thinks. In 1746, Claire Fraser made a perilous journey through time, leaving her young husband to die at Culloden, in order to protect their unborn child. In 1968, Claire has just been struck through the heart, discovering that Jamie Fraser didn’t die in battle. But where is Jamie now? With the help of her grown daughter, Claire sets out to find the man who was her life - and might be once again. 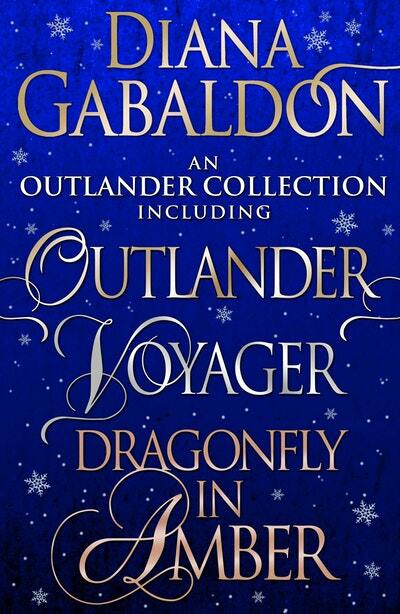 Love An Outlander Collection? Subscribe to Read More to find out about similar books.